H. G. Adler was the author of twenty-six books of fiction, poetry, philosophy, and history. A survivor of Theresienstadt and Auschwitz, Adler later settled in England and began writing novels about his experience. 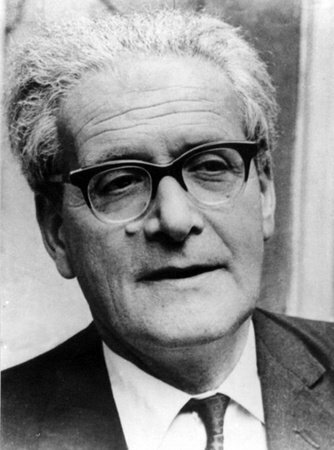 Having worked as a freelance writer and scholar throughout his life, Adler died in London in 1988.